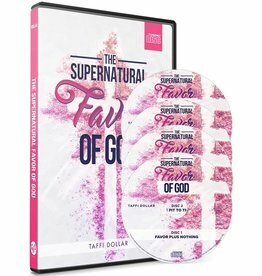 Did you know that Favor is a person? 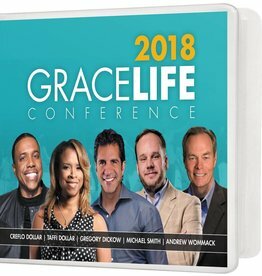 His name is Jesus and He wants you to have the absolute best. 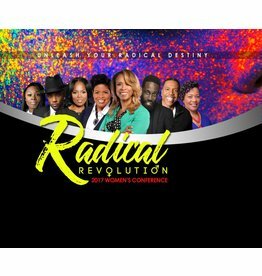 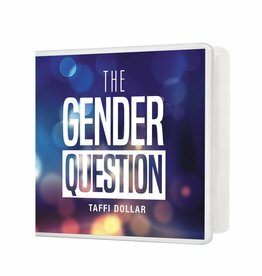 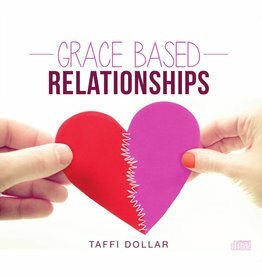 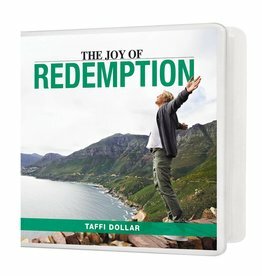 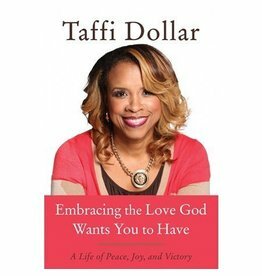 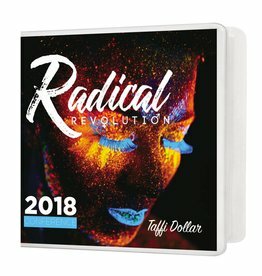 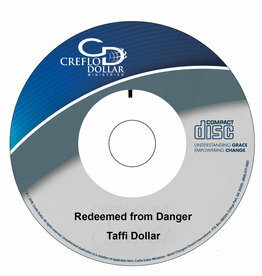 Taffi Dollar reveals the simple steps to seeing goodness overflow in your life. 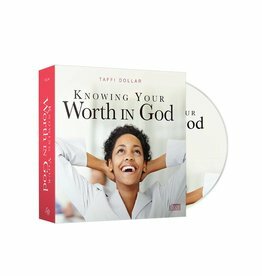 God’s plan for your life is continuous goodness. 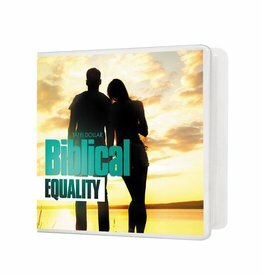 explored biblical gender equality and the role of submission in the life of a believer. 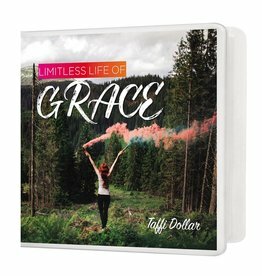 manifest in every area that concerns us, and there is no limit to what God can do for us.